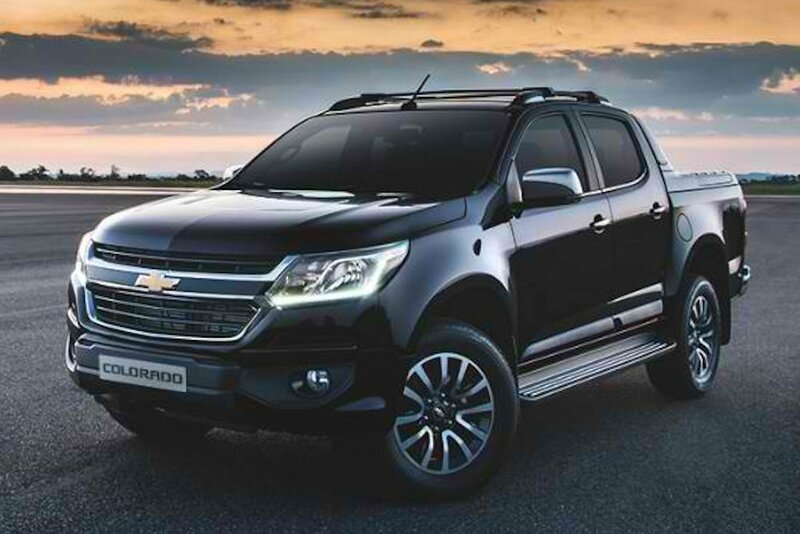 After being previewed as a concept in the Bangkok Motor Show, Chevrolet has finally pulled the wraps off the production version of the 2017 Colorado, a pickup which Chevy says offers greater performance, better safety, increased refinement, and segment-leading technology. 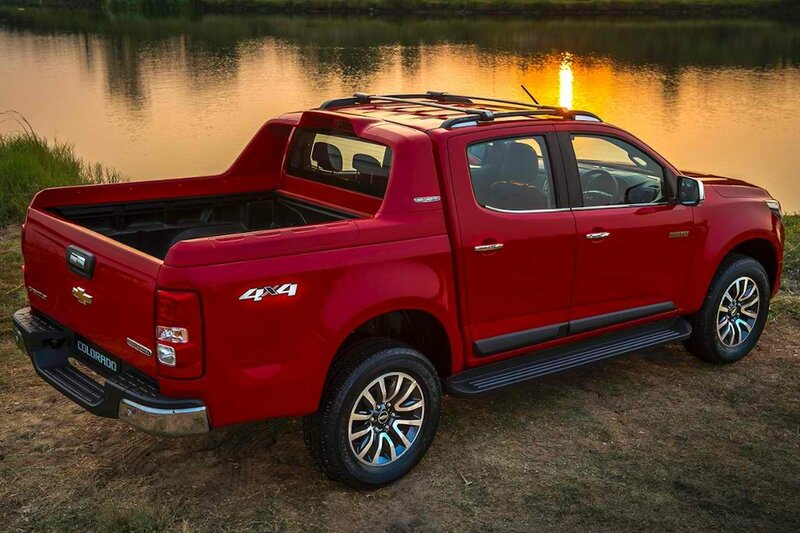 Outside, it gives a strong nod to its American truck DNA with a new, angular front end dominated by a sporty front grille, hood, and lamps. 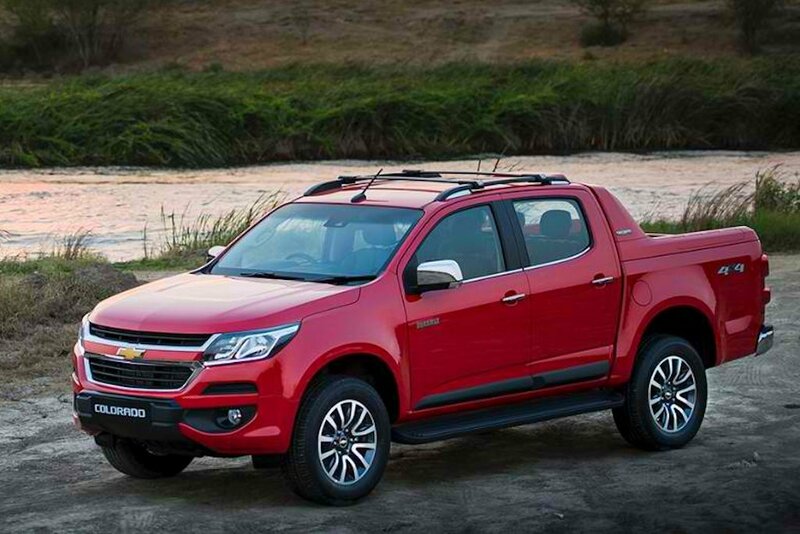 The lamps also offer LED daytime running lights too. 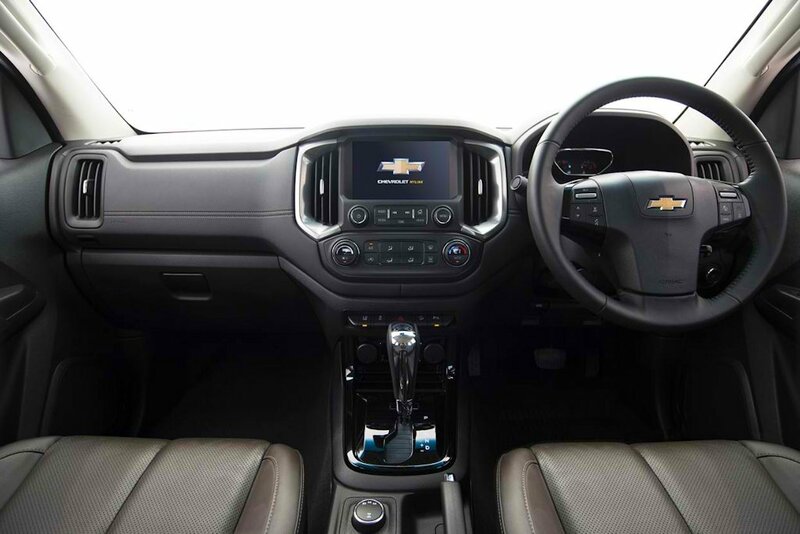 Inside, it’s much more refined with a premium interior that focuses on comfort, spaciousness, refinement, and technology. It also offers Apple CarPlay functionality with Siri Eyes Free and voice recognition. The biggest news though is what’s found under the hood. 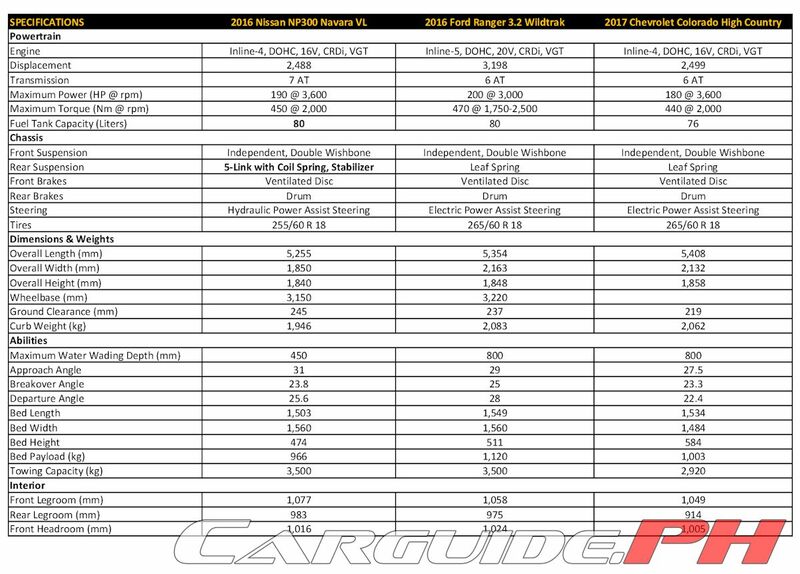 For 2017, the 2.5-liter Duramax 4-cylinder turbo diesel engine has seen a power hike. 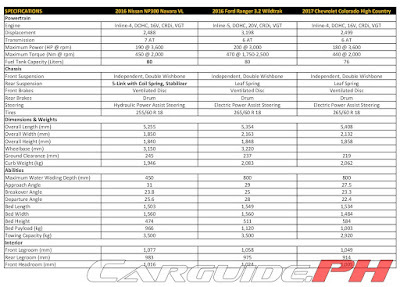 Thanks to an optimized in-house ECU tuning, the power is uprated to 180 horsepower at 3,600 rpm and 440 Nm of torque at 2,000 rpm. It’s also now Euro-4 compliant. This engine is also fitted with a sound deadener around the injectors for a quieter operation. Apart from the engine, the chassis has been strengthened for increased rigidity allowing for better stability and comfort. New cabin mounts also reduce the movement between the cabin and chassis providing more solid driving dynamics. 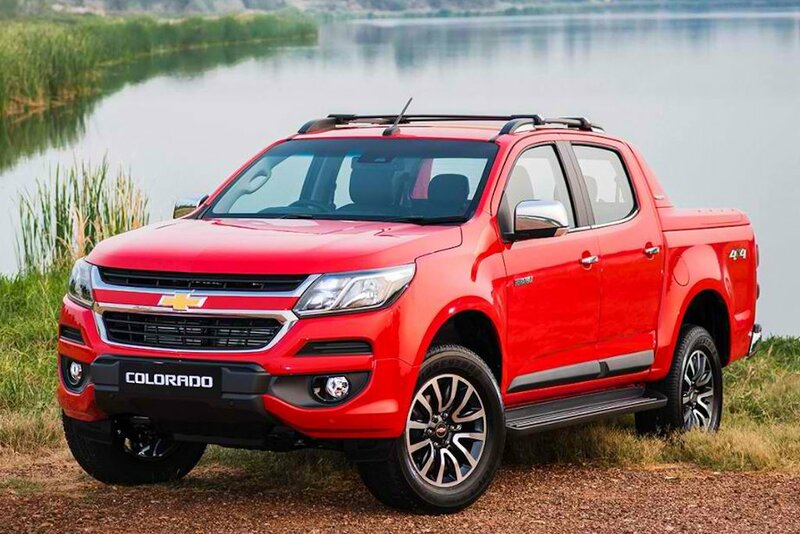 Finally, the 2017 Colorado gets an Electric Power Steering (EPS) system. 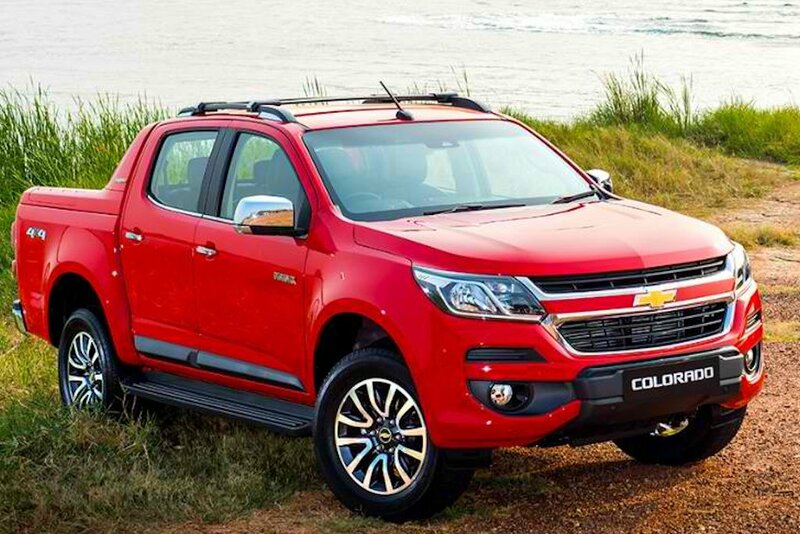 On the new Colorado High Country (Chevy’s version of the Ranger Wildtrak), it gets a wealth of driver assistance features such as front and rear parking sensors, forward collision alert, tire pressure monitor, auto rain sensor, and more. 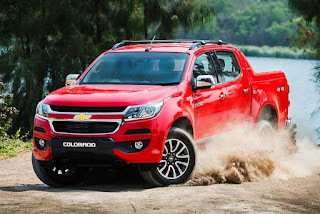 While we await the arrival of the impending arrival of Chevy’s revitalized Colorado, here’s how it squares up against the 2016 Nissan NP300 Navara and the 2016 Ford Ranger Wildtrak. 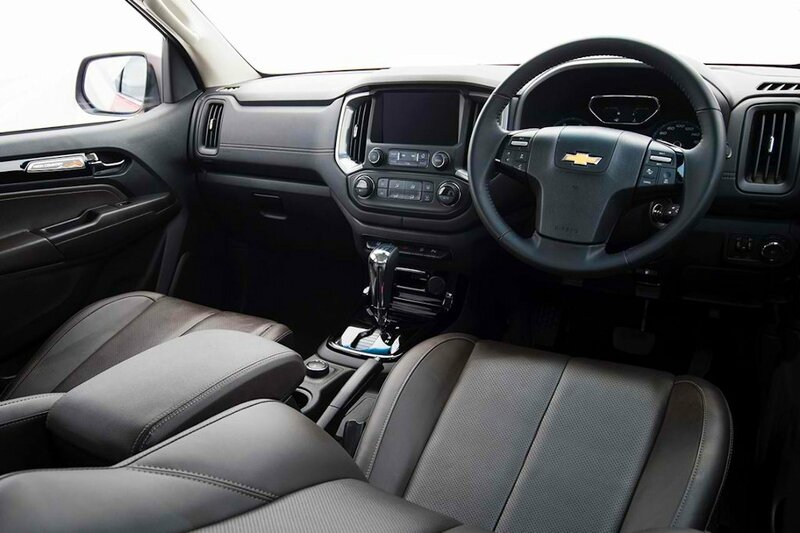 Does the Ranger Wildtrak have bigger interior space than the Hilux? One important feature must have, does it have a differential lock?